London, Doubleday, 2004. First Edition. First Impression. Hardback. A near fine copy, some signs of handling. Price-clipped. Cover art by Paul Kidby [7271, Hyraxia Books]. 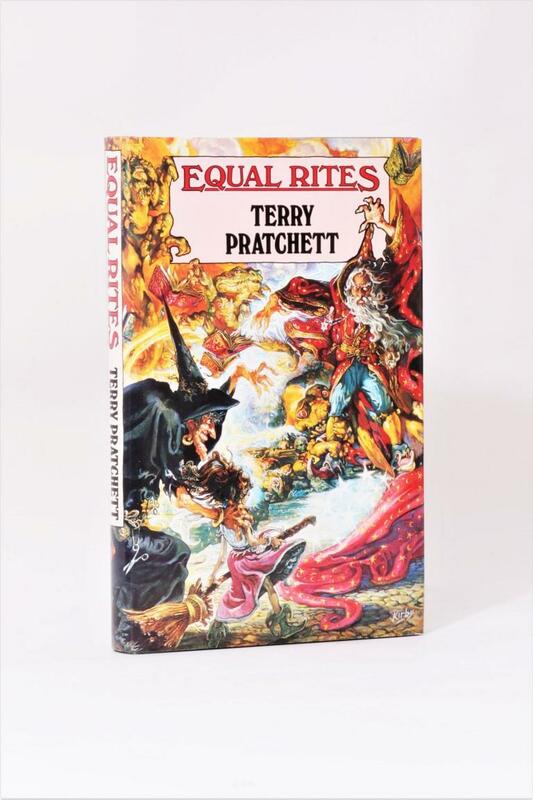 Terry Pratchett - Feet of Clay - Gollancz, 1996, First Edition. Terry Pratchett, Ian Stewart & Jack Cohen - Darwin's Watch: The Science of Discworld III - Ebury Press, 2005, First Edition. 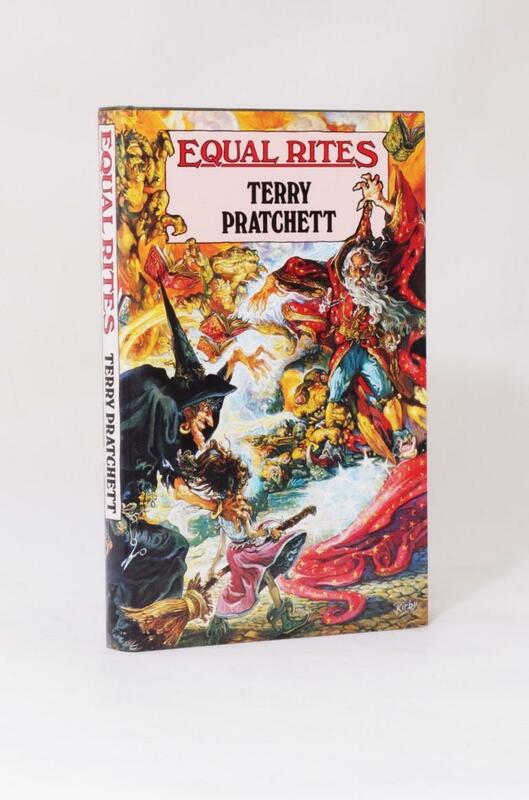 Terry Pratchett - The Amazing Maurice and his Educated Rodents - Doubleday, 2001, First Edition. Terry Pratchett - The Fifth Elephant - Doubleday, 1999, First Edition. 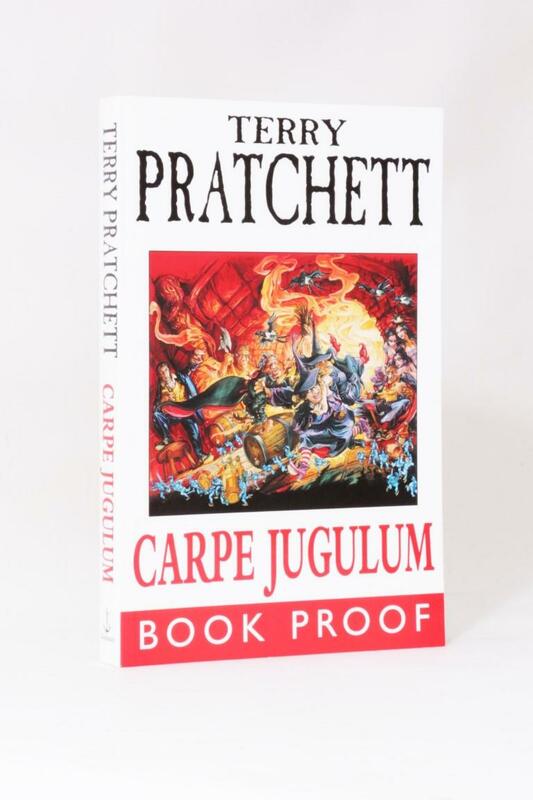 Terry Pratchett - Carpe Jugulum - Doubleday, 1998, Proof. 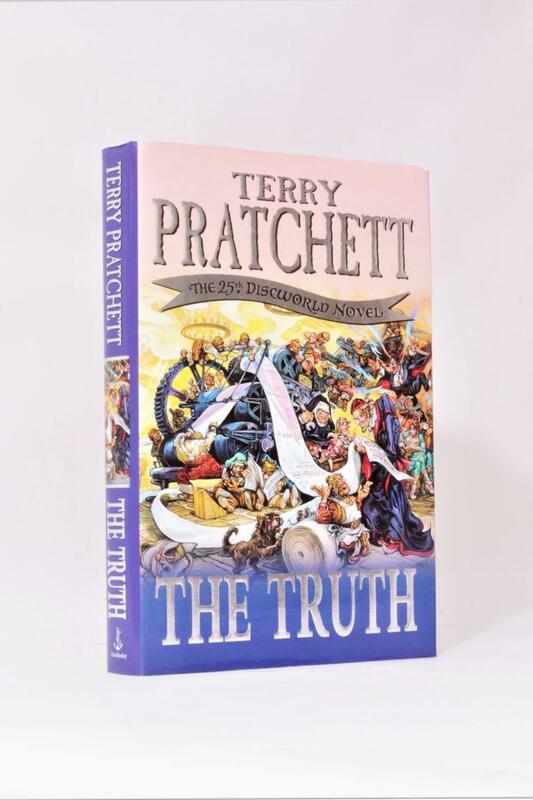 Terry Pratchett - The Truth - Doubleday, 2000, Proof. Terry Pratchett - The Shepherd's Crown - Doubleday, 2015, Limited Edition. 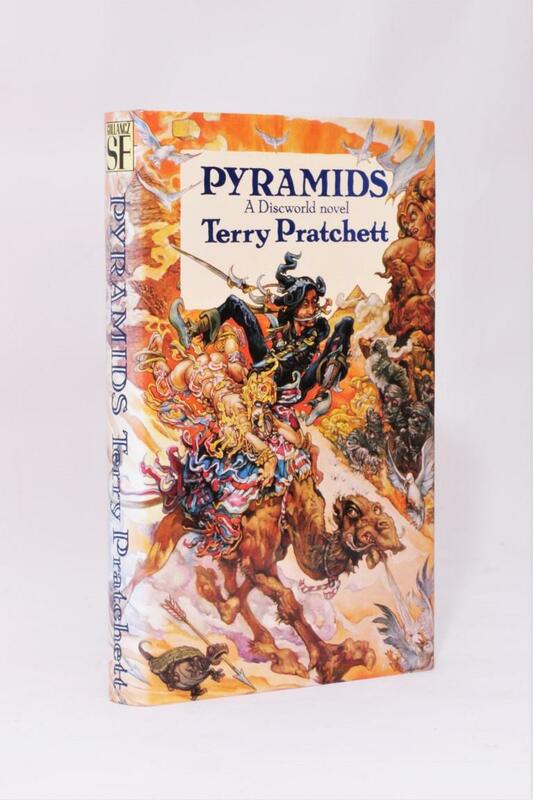 Terry Pratchett - Pyramids - Gollancz, 1989, First Edition.